Industrial Use of Our Products | GeoForm International Inc.
Sediment removal is an essential step in a wide variety of industries. You can count on GeoForm International for the right industrial water treatment equipment for your company. Whether your industry is pulp/paper mill, coal mining, chemical manufacturing or any of the dozens of areas we serve, we can supply a dependable, hard-working dredge, submersible pump, aerator or digester package that will add value to your operation. Pulp and Paper Mill: Our pulp and paper mill industry solutions include sediment removal equipment and dewatering tubes for aeration basins, runoff storage ponds, settling lagoons and processing water ponds. Mining: Combatting the accumulation of muck and coal ash in ponds is a constant struggle in the mining equipment. 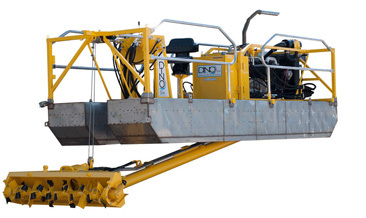 Our sediment removal equipment can make the task much easier and more efficient. Chemical: Our sediment removal equipment can maintain the health and minimize the risk of contamination of the water in chemical manufacturing plant containment ponds. Food Processing: Industrial waste water treatment applications for our sediment removal equipment include the dredging of waste water in food processing to eliminate coagulation and separate dirt and debris. Steel Mills: Our sediment removal equipment can remove debris from the rivers and streams that serve as shipping channels for steel mills, helping to ensure a smooth, productive manufacturing operation. 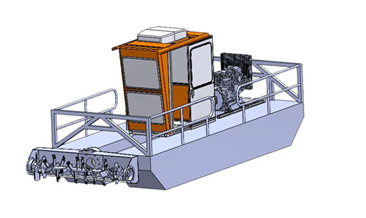 Landfills: Our dredging equipment can play a key role in the water quality management processes in landfill operations by helping to remove sludge, silt and sediment from washouts and sucking up trash, muck and debris. 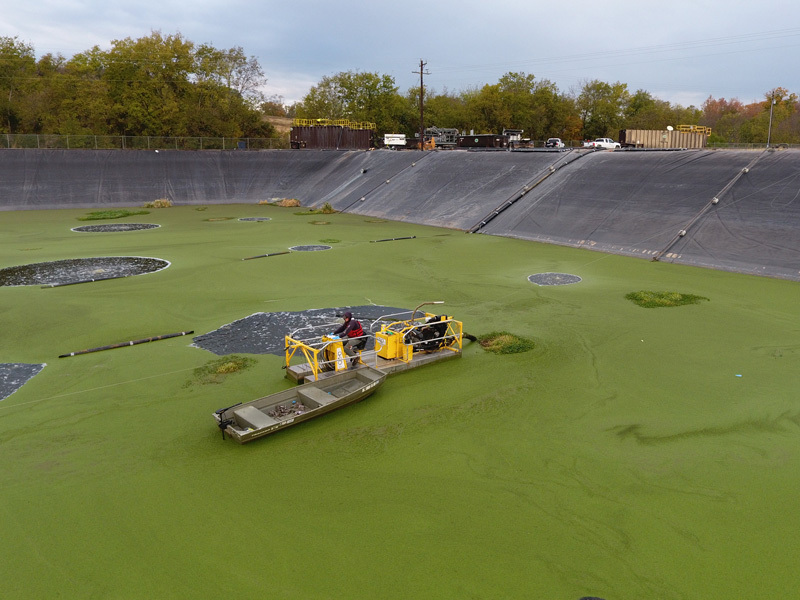 Containment Pond Cleaning: Virtually any industrial operation that utilizes containment ponds can count on our sediment removal equipment for assisting in cleaning operations. Accident Clean-Up: An industrial accident can sometimes lead to the unintentional dumping of sediment and other debris into nearby ponds, lakes and waterways. Our sediment removal equipment can prove invaluable for hastening the clean-up process and minimizing the risk of contamination. Why Choose GeoForm International for Your Industrial Waste Water Treatment and Sediment Removal Needs? Learn more about the many ways in which our industrial waste water treatment and sediment removal equipment can benefit your operation. 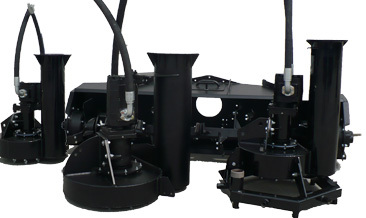 Contact GeoForm International for more information and a free equipment estimate today.